Can you believe it’s already November?? It’s time for those holiday parties and with that, the cookies, cakes, other tempting treats that make all of us pack on those extra pounds. It seems like everyone goes crazy during the holidays, eating whatever they want and come January – vow to start eating healthy.. 1.) You’re a social butterfly so parties/get-togethers/dinner are inevitable – just make sure to plan ahead. 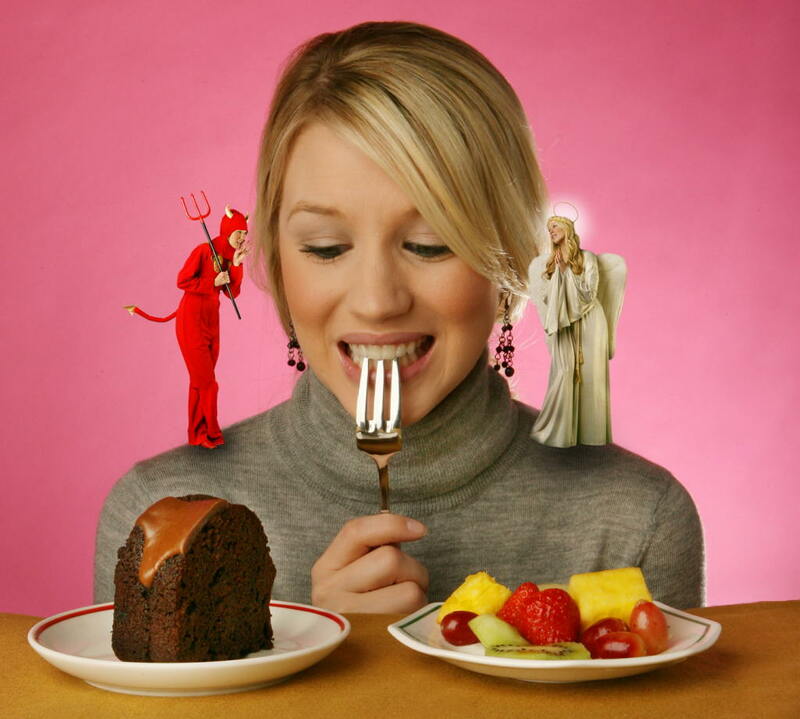 If you know there’s going to be foods that you should be avoiding, eat before so you aren’t tempted there. 2.) Make sure you know what you’re eating! If you decide to indulge, take note of everything you ate. Taking a mental note of what you’re consuming will help regulate how much – instead of stuffing everything in sight. 3.) Have a support group! It’s always easier when the company you surround yourself with is on the same page. Tell your friends and family – so they can support and encourage you during these times! Another benefit of losing some body fat….. Muscle up Mania! 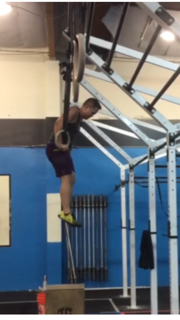 (the leaner you are, the easier it’s going to be to get those coveted Muscle ups, pull-ups, ring-dips, etc!) 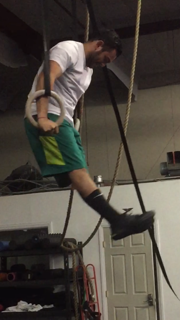 I’m going to use Dan as an example (he gave me his blessing), when he was 20 lbs lighter he was able to do a Muscle up and now it’s tough for him to get a Chest to bar. Look at Shivam and Carlo killing those muscle ups! Let’s all be strong together and survive this upcoming holiday season! Summer Strength Program is back! Coach Dean’s take on the Open! Sheri Ko on Olympic Lifting and Pregnancy: Badass or a bad idea?